In Feb 2018, the SF Ezhou Airport, which costs 33.7 billion yuan, was officially approved. SF, which is engaged in air freight transportation for many years, officially started its self-built airport business. It became the first express delivery company with a dedicated airport in China and attracted widespread attention in the logistics industry. SF Ezhou Civil Airport in Hubei is currently the largest cargo airport in Asia. In order to build a reasonable and efficient airport layout, SF would select the most reasonable construction plan among the seven alternative design schemes. It is necessary to carry out simulation and operation evaluation of each design scheme, and carry out numerical analysis, scheme evaluation, comparison and selection on the design schemes of the airport and logistics transshipment center, so as to determine the optimal scheme, the core and foundation of the overall construction. The School of Economics and Management of Beijing Jiaotong University (SEM) participated in the project as early as 2017. In 2017, SF Express Group invited several top universities and enterprises in China to carry out simulation calculation and evaluation of the bidding plans of the project. It was finally determined that the four units including ARC, Boeing and Communication University of China and Beijing Jiaotong University to conduct the evaluation and selection on bidding plans independently. The team consisting of professors and students of the logistics department of SEM undertook the project of “Planning and Numerical Analysis of Hubei International Logistics Core Hub Project--Ezhou Airport” entrusted by SF Express Group. 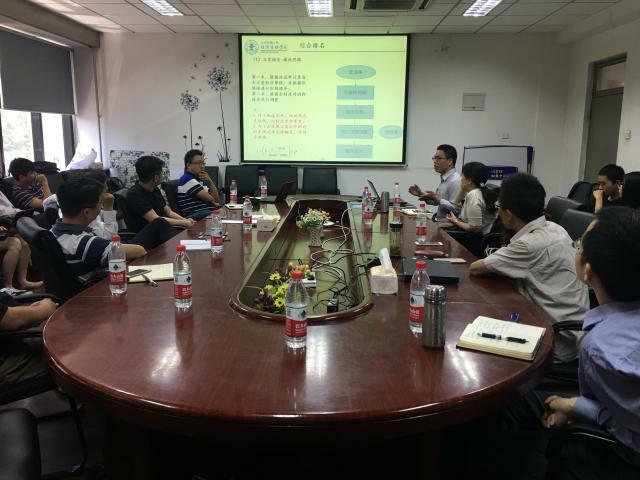 Professors of Logistics Department including Shi Xianliang, Lan Hongjie, Lu Xiaochun, Hua Guowei, Zhang Juliang, Huang Anqiang, Yihua, Huangdi and others led students as a team to conduct the work for three months. 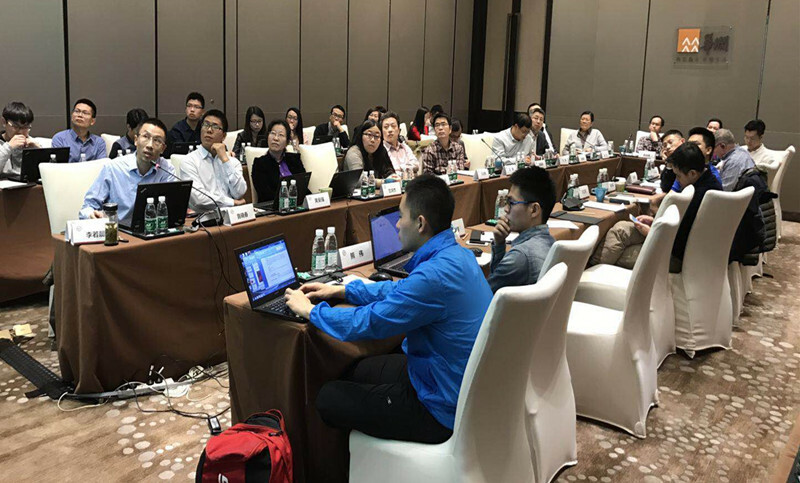 In June 2017, they completed the simulation modeling and numerical calculation analysis of seven bidding plans, and finished the long-term and short-term simulation calculation of the airport planning and logistics transshipment center planning. Besides, SEM also issued the detailed report with data analysis and determined the optimal bidding plan, which obtained high appreciations of SF. As the earliest logistics department in China, the faculty team of the Logistics Management Department provides intellectual support for the construction of SF Ezhou Airport. It shows the strength of the logistics discipline. And it is also the embodiment of the brand value and profound historical accumulation of SEM. 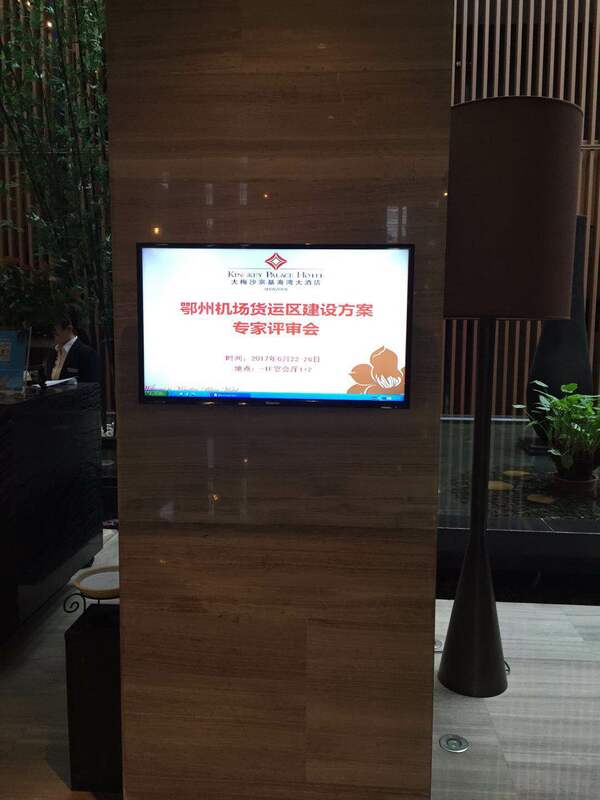 The team contributes business wisdom to the development of the industry with actions and strengths, leading the continuous development of the Chinese industry.